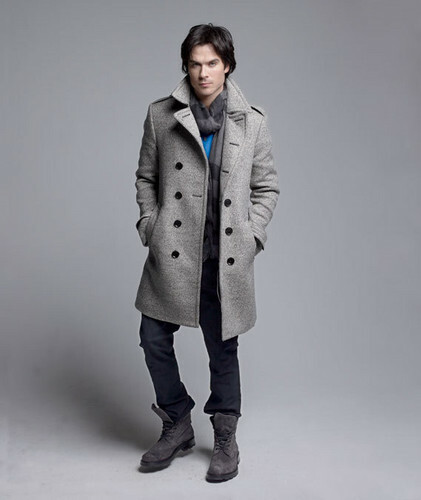 Ian Somerhalder Photoshoot. . Wallpaper and background images in the Ian Somerhalder club tagged: ian somerhalder 2011. This Ian Somerhalder fan art might contain gut gekleidete person, anzug, hosenanzug, pantsuit, pijacke, peacoat, erbsenjacke, pea jacket peacoat, regenmantel, and trenchcoat.